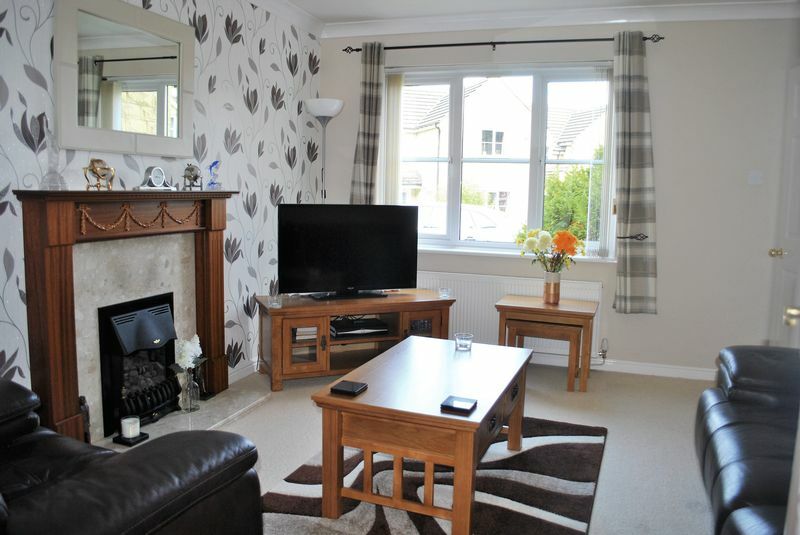 Well Presented Semi Detached Property in Westwood Park, Clayton Heights. 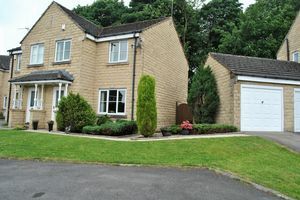 Dinsdales are pleased to offer for sale this well presented family home on the Clayton Heights residential estate. This good sized Semi Detached property briefly comprises of a hallway, lounge spacious dining kitchen, three bedrooms and a bathroom. 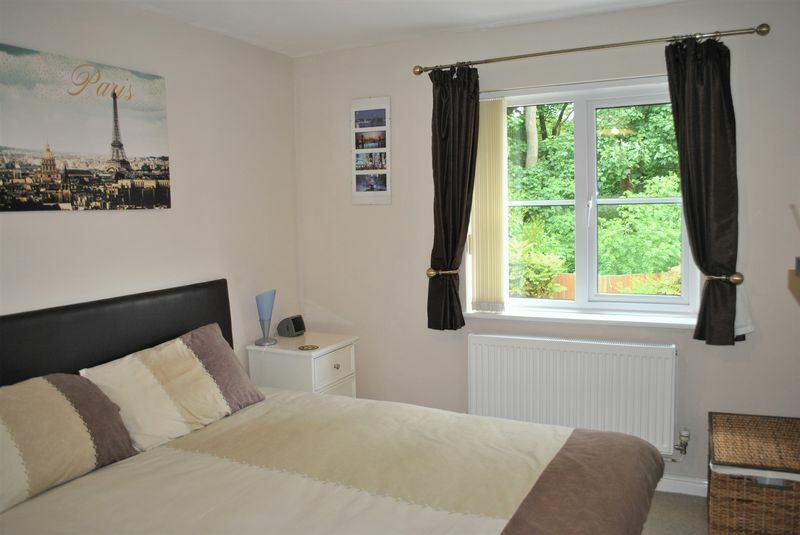 Externally there is ample parking with a tarmac drive, stone garage and a designated parking bay to the front. 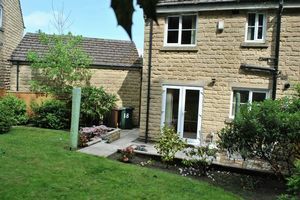 To the rear is a well established enclosed lawned garden with a patio area with gated access from the side and a open aspect lawned garden to the front. 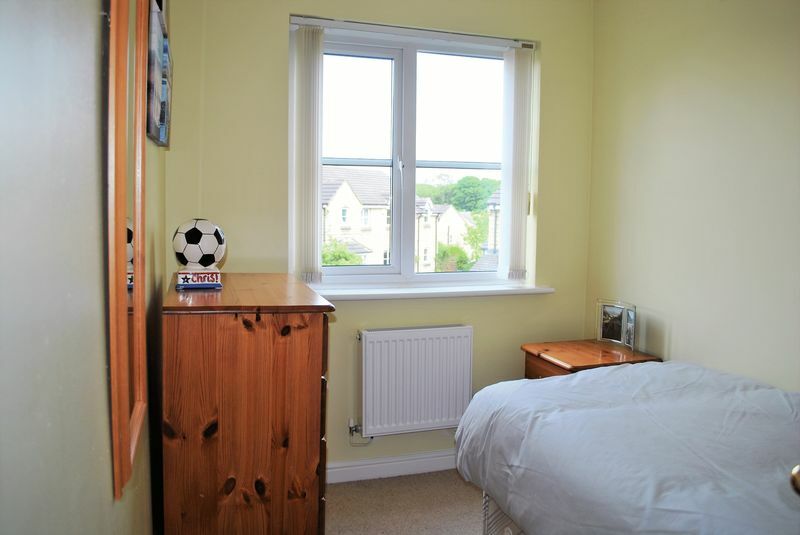 The property benefits from a house alarm, gas central heating and double glazing. 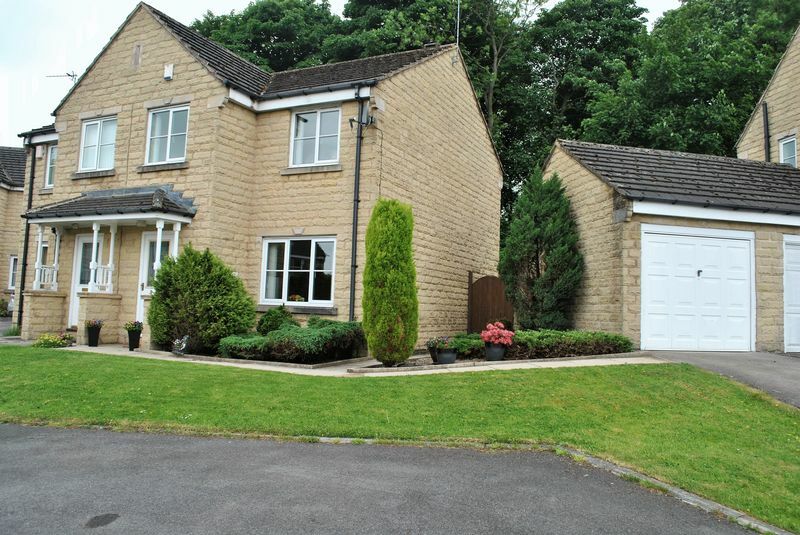 In our opinion this is a perfect family home as it is close to schools, supermarkets and within an easy commute to Bradford and Halifax. From our office head up Thornton Road and turn left at Four Lane Ends traffic lights on to Cemetery Road. At Lidget Green traffic lights turn right on to Clayton Road. Continue on and the road name changes to Bradford Road. At the main Clayton roundabout continue straight on to The Avenue. Continue on to Baldwin Lane then turn left on to Back Lane. Turn right on to Highgate Road and first left on to The Birdwalk. Right on to Sheila Henry Drive then right again on to Jacana Way. Turn left on to Ouzel Drive and right on to Peregrine Way. 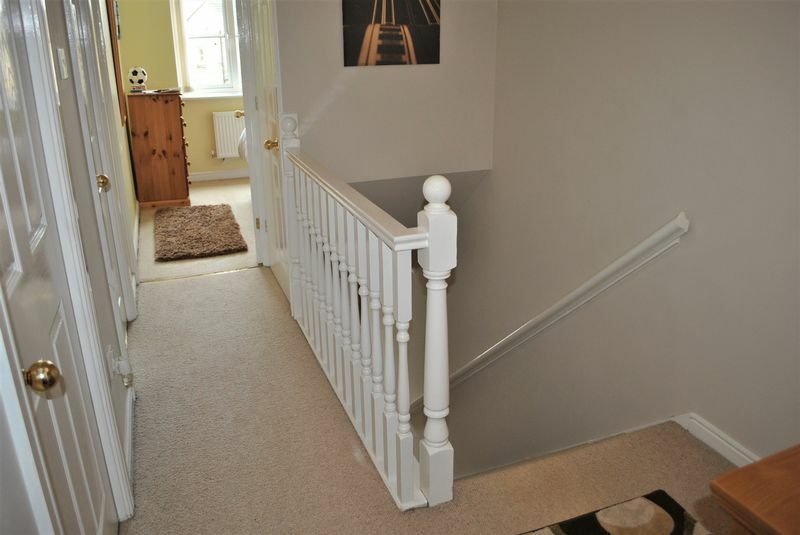 Alarm, smoke detector, heating thermostat and walk in cloak cupboard. Double glazed window, radiator, oak and marble effect fire surround with black living flame gas fire, and a walk in under stairs store cupboard. Double glazed window and patio doors. 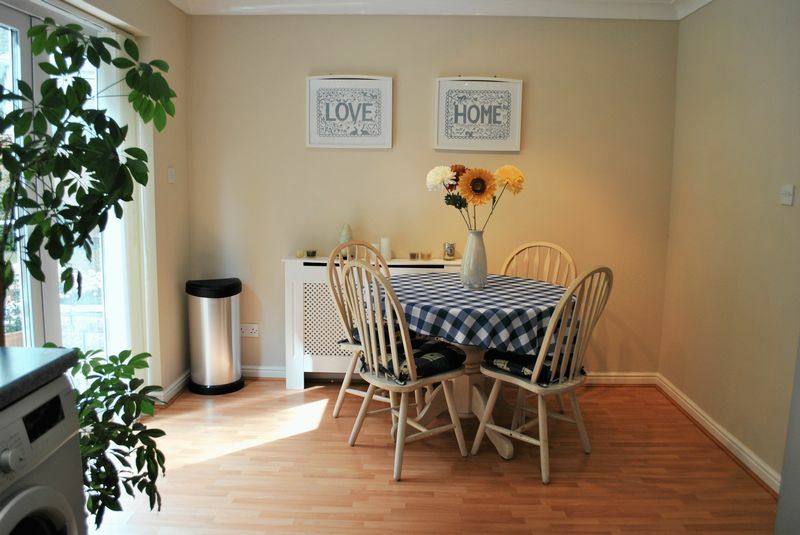 A range of wood effect wall and base units with a complimentary work surface. Integral extractor fan and stainless steel sink with mixer tap. Part tiled walls, laminate flooring, radiator, plumbing for a freestanding gas cooker and washing machine. 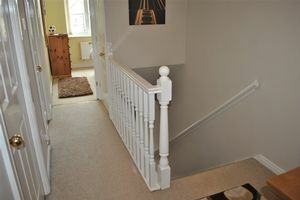 Spacious area with the loft access, smoke detector and over stairs store cupboard. 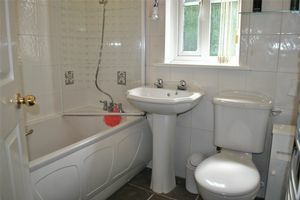 Three piece white suite with an an over bath shower and glass shower screen. 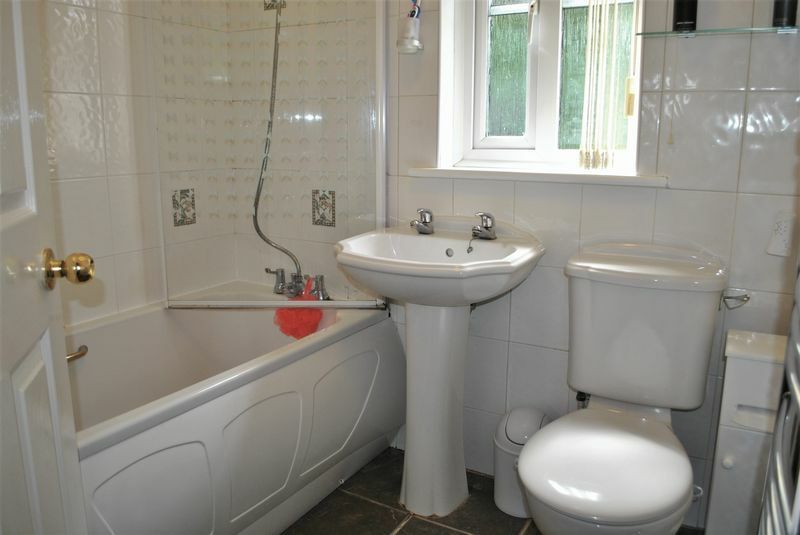 Stainless steel towel radiator, double glazed window, extractor fan and fully tiled walls and floor. To the rear an a well kept enclosed garden with a patio area and raised lawn. A side gate leading to the driveway and stone garage. 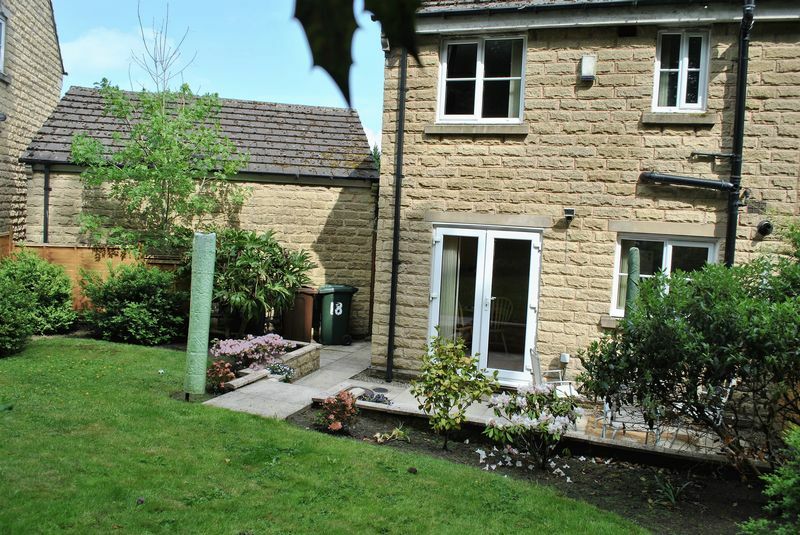 To the front there are extra parking bays and an open aspect lawned garden with established plants and bushes. Gas, Electric, Water and Drainage. Refuse collection is fortnightly on a Friday. Sky is available in this area. Virgin Media is not available according to their website. Dinsdales Estates Sales, Lettings and Property Management are keen to stress the importance of seeking independent mortgage advice. This can be arranged through our office via a panel of experienced advisors, who can meet you in our office or in the comfort of your home. We are providing these details in good faith, to the best of our ability, in obtaining as much information as is necessary for our buyers/tenants, to make a decision whether or not they wish to proceed in obtaining this property under the consumer protection regulations. Our measurements are taken in good faith and must not be entirely relied upon. You must take your own measurements for furniture, carpets, curtains and appliances. 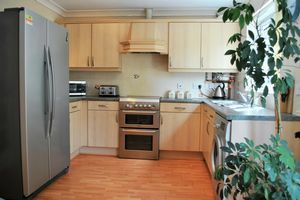 The information we provide is taken from the landlord/vendor concerning mains services and appliances. Where possible we will try to confirm if they have been tested or not. 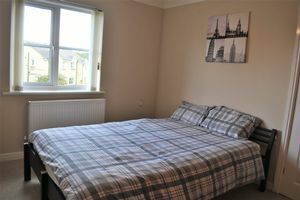 Upon request we can provide you with an electronic copy of the Property Information Questionnaire. We are covered by Client Money Protection through Propertymark and are members of The Property Ombudsman NALS and Safe Agent.